Yesterday, when the news broke that following a FIFA investigation, Chelsea were staring at a two-window transfer ban, supporters’ reactions tended to indicate that any imposed ban would scupper any chances of Zinedine Zidane taking over. After all, when it was first muted that the Frenchman could be next in line, Click Here, one of the supposed conditions relating to him taking the role was that he wanted a transfer kitty of, circa, £200 million to spend. However, the news that Chelsea are appealing against the draconian sanction means that this summer the club, courtesy of an appeal taking forever and an age, could go on a spending splurge. 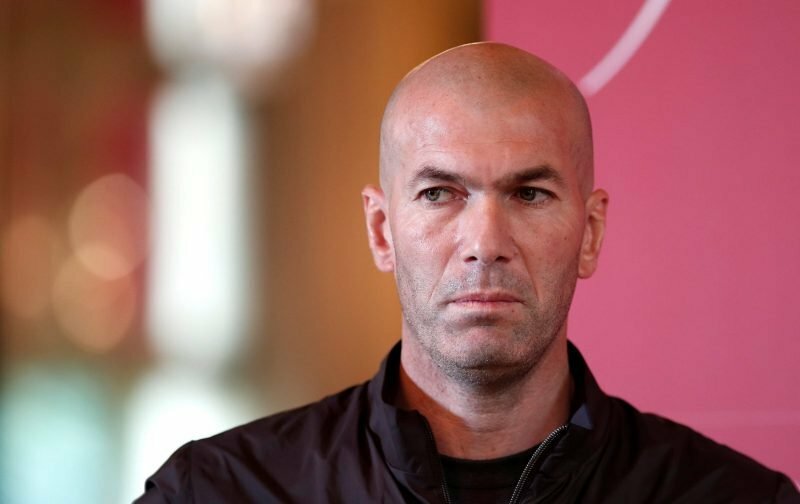 This fact, according to the red-top publication, the Sun, keeps Zidane’s interest well and truly alive when it comes to the former Real Madrid coach making a move to the Premier League. It could be a case of spending big and then take a season or so to mould together a top side before we emerge from any FIFA imposed two transfer window ban! It’s an interesting scenario and one which we’ll monitor closely. Ok let’s be real, all top class coaches are going to avoid us like the plague. To add to that I personally think Zidane is over rated. He had an unbelievable squad at Real Madrid, and honestly I think he was a good care taker who did not bump heads with the squad therefore they didn’t sulk around. I don’t think he himself is some master tactician, just ended up being at the right place at the right time with the right attitude. I am surprised as to how highly people think of him.